Strawberry Syrup - 100% Natural, Healthy, Sugar-free Sweetener! 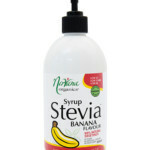 A massive 250 servings per bottle! 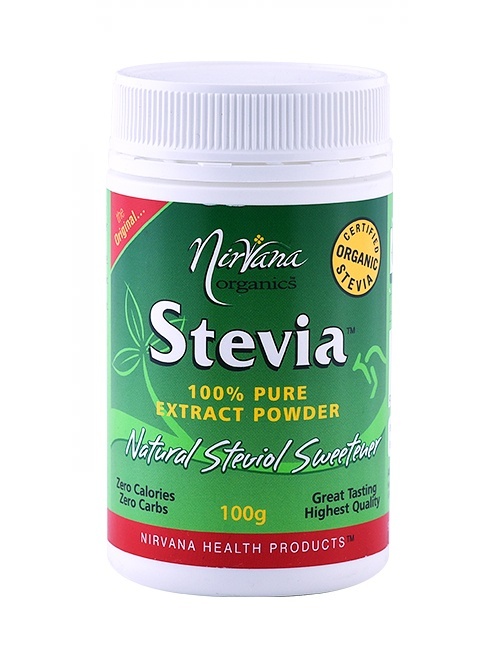 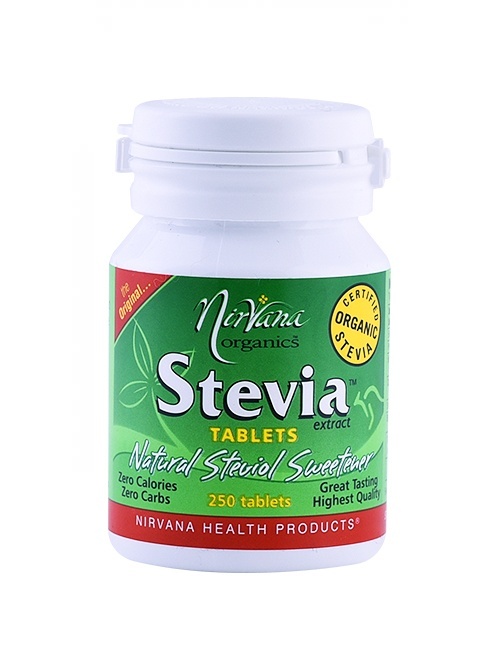 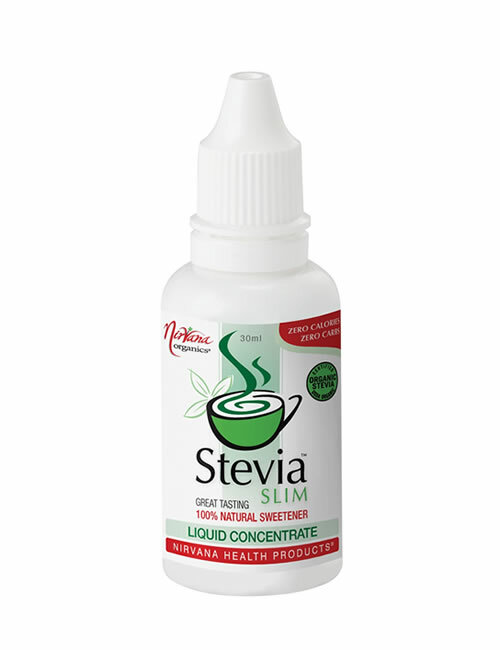 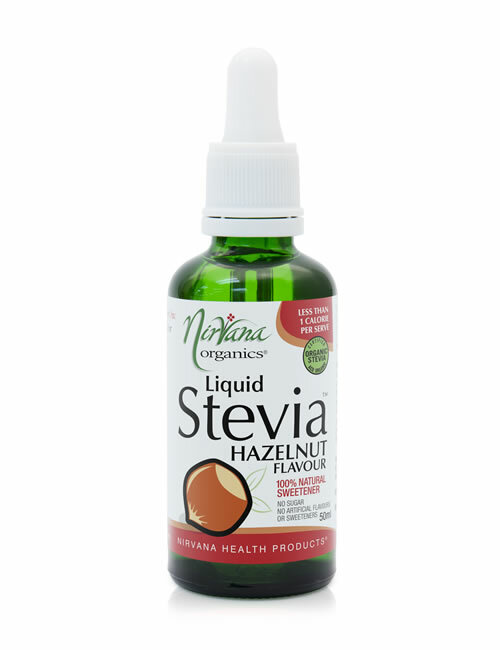 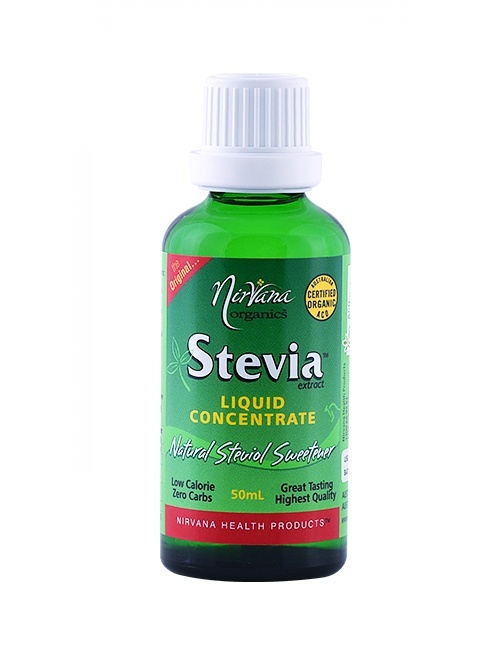 Nirvana Organics introduces an exciting new product range of Flavoured Stevia Syrups. 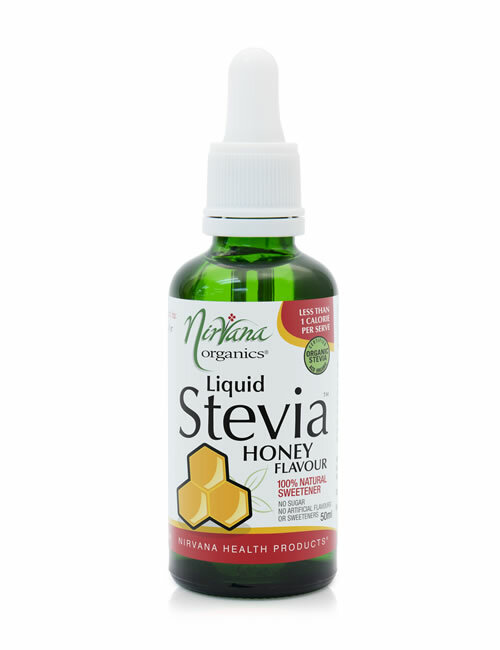 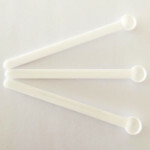 Due to the popularity of Stevia Flavoured Liquid Drops – a demand for an easy to use bulk product ideal for cafes and catering in particular came about. 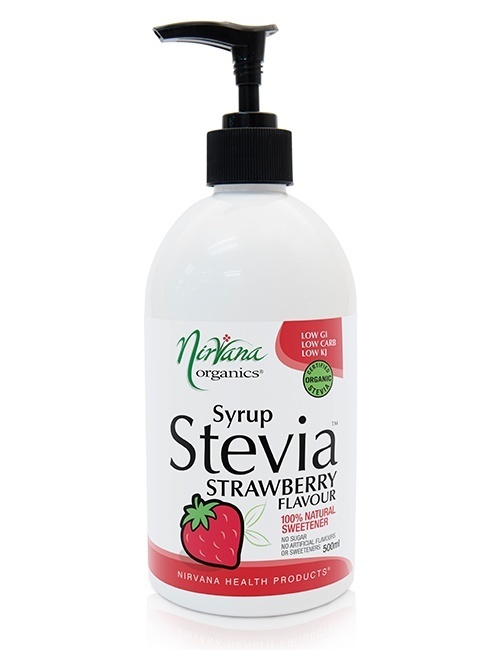 So we are proud to announce a deliciously sweet sugar-free syrup made with the Original Nirvana Organic Stevia is now available in a variety of flavours! 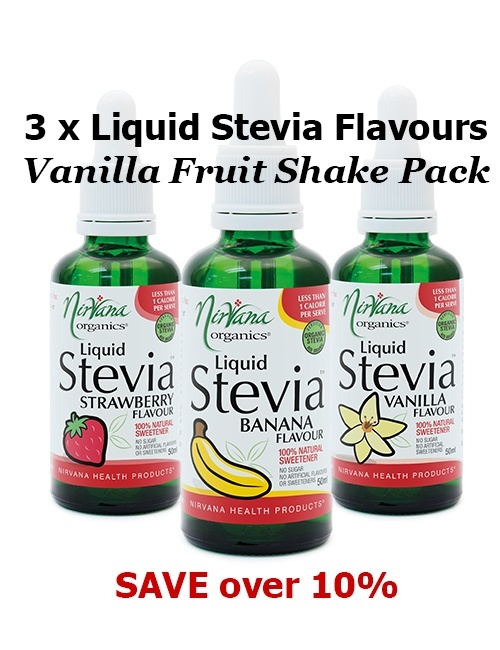 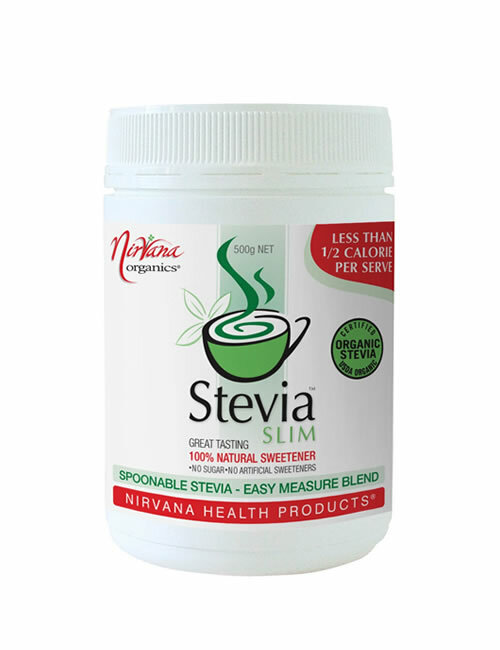 Add Nirvana Stevia Syrup flavours to Smoothies, Milkshakes, Coffee, Tea, Desserts, Cold Beverages, Protein Shakes, Yoghurt, Desserts… The possibilities are endless! 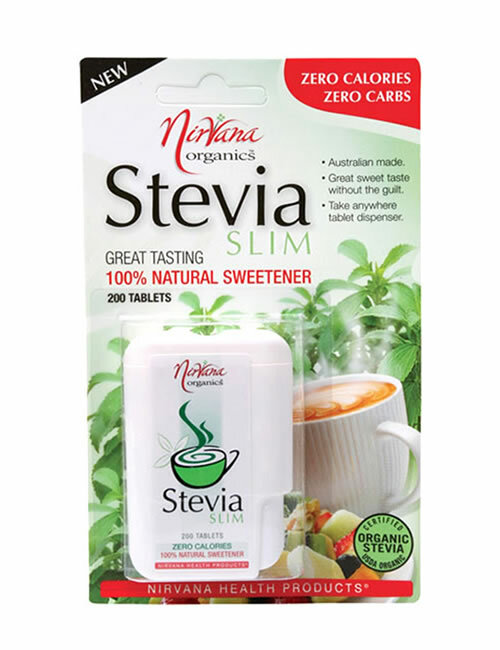 Ingredients: Distilled water, Certified Organic Stevia Extract, Strawberry Flavour, Premium quality food grade alcohol and vegetable glycerine as preservatives, Xantham gum.